I baked another bread! Not to toot my own horn, but I’ve been on a roll lately (no pun intended). Ugh. For those of you who are still reading this post, let me also say that I diverted from the BBA Challenge list to ALSO make a batch of brioche rolls for Thanksgiving. I now have very few breads left (the dreaded fruitcake) before the remaining set of sourdough recipes. 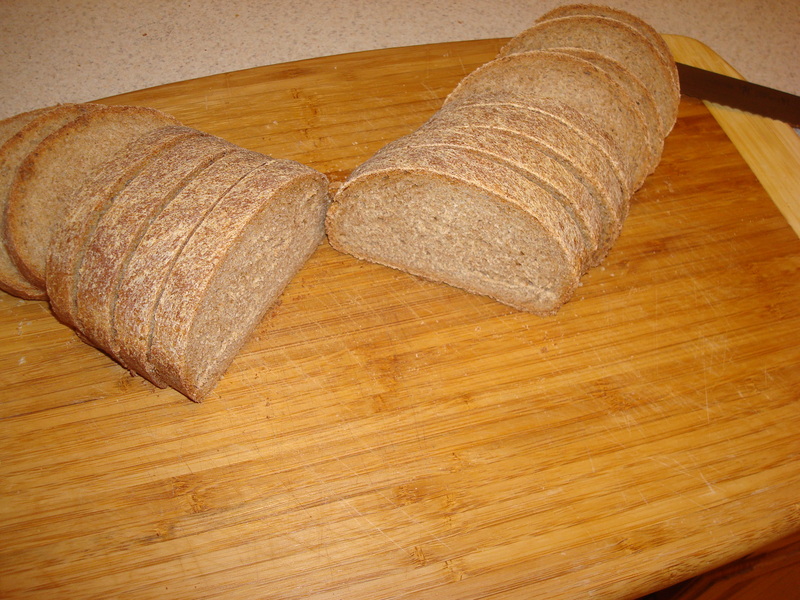 To recap, the wheat bread was very basic and simple to make. It called for a wet starter (whole wheat flour and water) and a poolish (a pre-ferment with flour, water, and yeast) that I had to make the night before. 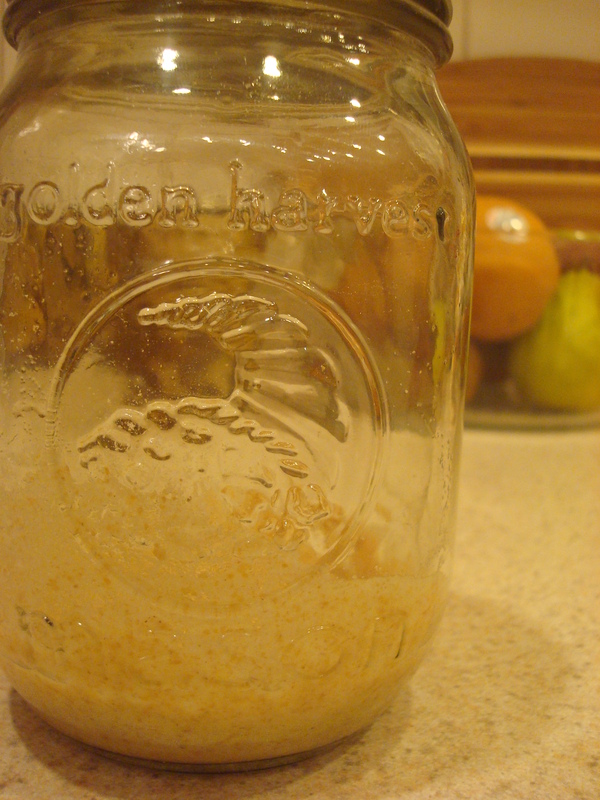 The next day, I combined the two of those with additional whole wheat flour, honey, 1 egg, salt, and some vegetable oil. 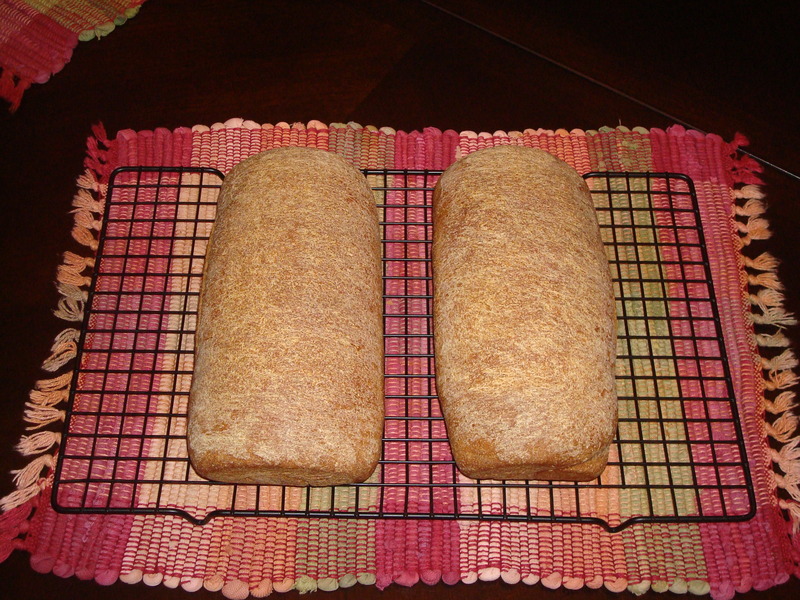 It proofed twice and a few hours later, I was able to bake two loaves. They came out a little small, but I think that’s because my loaf pans are too big. The bread tastes very wheaty and has a nice crust. I’ve been having it for breakfast, toasted with PB&J. Hope the sourdough works out well for you. Love the comment about “Randy” – that should be your starter’s name once it gets going. 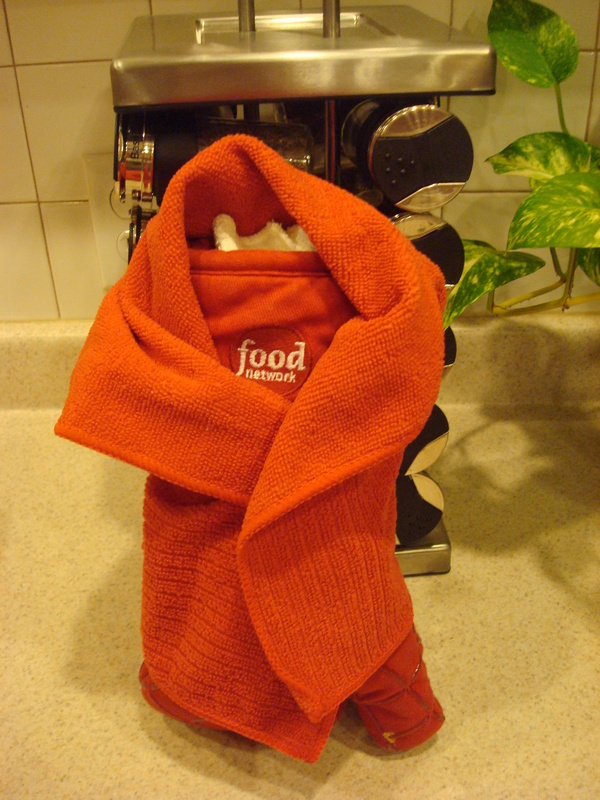 Keep in mind that bundling the starter up insulates it from both the cold and warm so it mak keep it from enjoying the warm space atop the fridge. If you have a table lamp with a regular light bulb nearby (remember, it doesn’t’ have to live in the kitchen) that you can keep on all the time and is in a draft free corner, the temperature near the lamp will be a few degrees warmer. Or next to a computer that’s on all the time. Don’t get hung up on the number of days, either. Your starter might show signs on day four where someone else’s shows on day six. Coolness will also slow the process down but that doesn’t mean it isn’t progressing, just doing so at a slower pace. What you see on my blog is happening in mid summer. Had I done it in December, it would likely have taken more time. So go by stages, not dates. 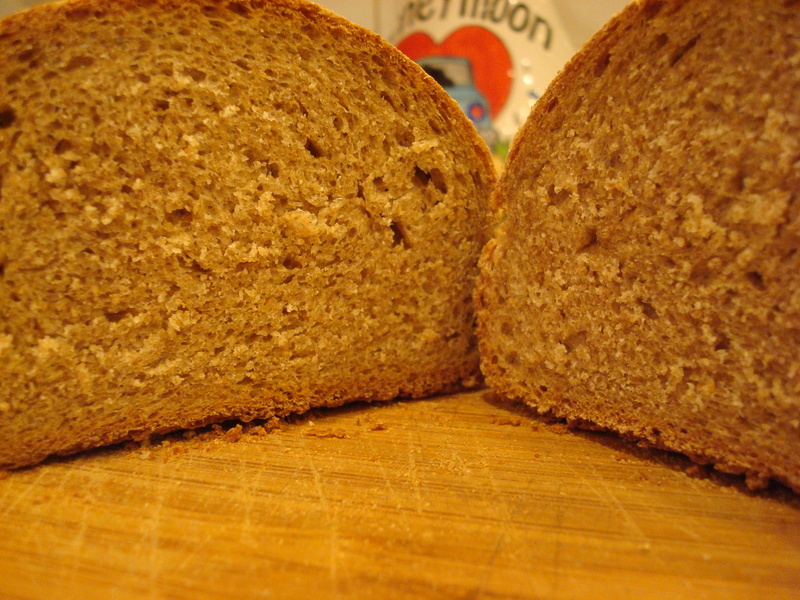 I hope your BBA breads keep coming out splendidly!